Why is 7a.m.-8a.m. is the fastest hour of the day? Everyone is scrambling, the husband is home for a bit, breakfast is eaten, favorite toys are played with. The day has a sense of energy. By 8:30, I'm tired and wondering if it's too early to turn on a show. How many days per week can I give my son a bagel with butter on it and call it lunch? Can eating said lunch on the coffee table while watching Cars count as a picnic? How long is it appropriate to let my son play with apps on my phone? 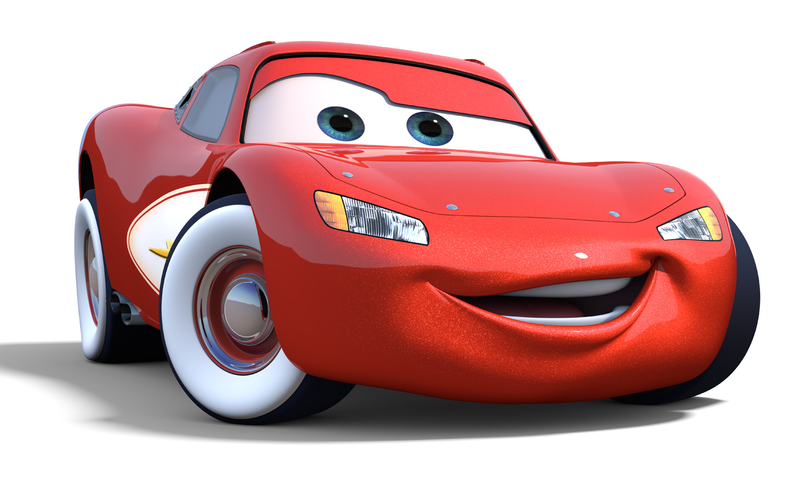 How is it possible that I, a grown woman with no previous serious interest in cars (beyond dreams of owning a Volkswagen Thing), now know the name of every single character from Cars and Cars 2? Why can't my two children ever overlap in naps for more than 20 minutes (no matter how much effort I put into trying to make it happen every day)? Why won't my son just eat a peanut butter and jelly sandwich? Will I ever wear something other than yoga pants from 9-5 again? Will we ever know what it's like to sleep past 6:30 a.m.? Why doesn't preschool begin at age 2? What would it be like to go to Happy Hour again? Are fruit snacks good or evil? When will my husband get home from work today? How will I entertain my son and baby from 4 p.m. until that time arrives? Should I attempt to pack up both kids in the car for an outing? (The answer is usually no). Why is the initial 20 minutes after arriving home from occasional outing so stressful/exhausting? What questions am I leaving out that you often ponder? (And don't forget to vote for my blog by clicking the "Top Mommy Blogs" button on my website if you have sec: FranticMama.blogspot.com).